The Perfect Gift for any Mom This Mother’s Day! Call your Sales Associate at 800-333-4144 to Order Today! 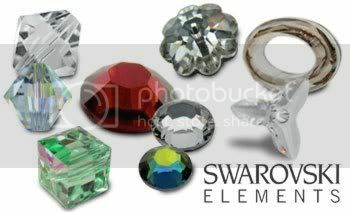 Lets Crystal It, Inc. specializes in custom-made cell phones and accessories covered in Swarovski crystals. 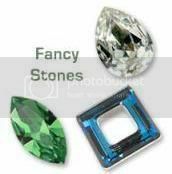 All of their products are made by hand, with each individual crystal carefully placed using a special adhesive that is made to last. The company is a family business that was founded in 2003 and since that time, their retail website has expanded and now their products are available in cell phone stores and boutiques all over the country. Lets Crystal It has done custom work for several major companies. They recently teamed up with Samsung and Fox to create a limited edition American Idol phone, by custom designing each new Samsung phone with the American Idol logo. In addition, they were invited by VH1 to donate 200 products for “Save the Music” Foundation. Their products were given to celebrities and were featured in gift baskets for the attendees. 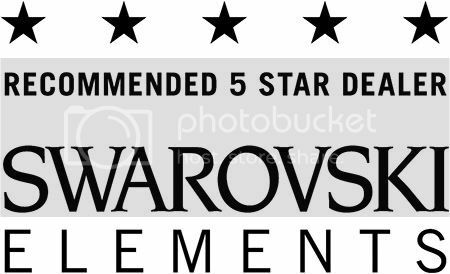 Their prices range anywhere from $29.95 for a partially covered cell phone, all the way up to $595.00 for their “portrait collection”. They have many celebrities that shop from them and they are constantly adding new designs so visit feel free to visit their store often! 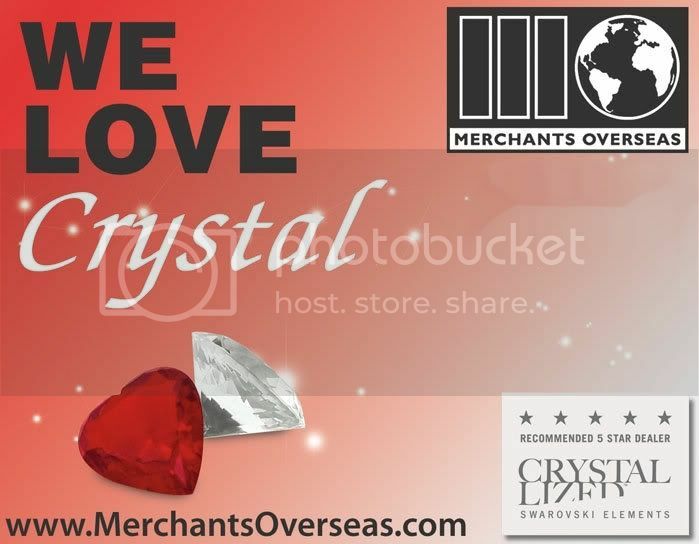 Let’s Crystal It has been a Merchants Overseas customer since 2003! If you are interested in purchasing any of these components, contact a dedicated sales associate at 800-333-4144. CHA is Calling For Earth Day Craft Projects and Ideas! CHA is looking for Earth Day craft projects and ideas to promote crafting to consumers and to pitch to the media this spring. Specifically we are looking for projects incorporating plastic bottles, recycled or found objects, and repurposed materials. Submit a description of the project (not to exceed two pages) that includes step-by-step instructions, a suggested materials list, your company name, website and contact information. All submissions must be sent to vdomine@craftandhobby.org BEFORE April 12th. Due to the anticipated number of submissions, only the companies selected for media outreach/press release will be notified. Every other submission meeting the criteria above will be automatically posted to www.craftplace.org in April.